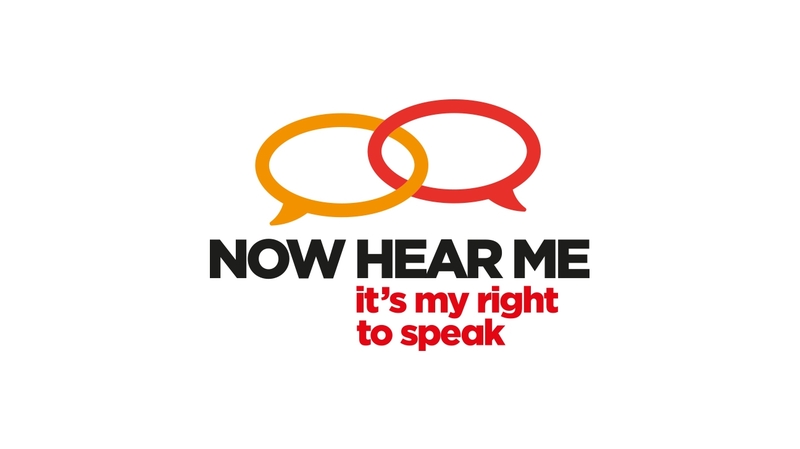 Now Hear Me It's My Right To Speak. 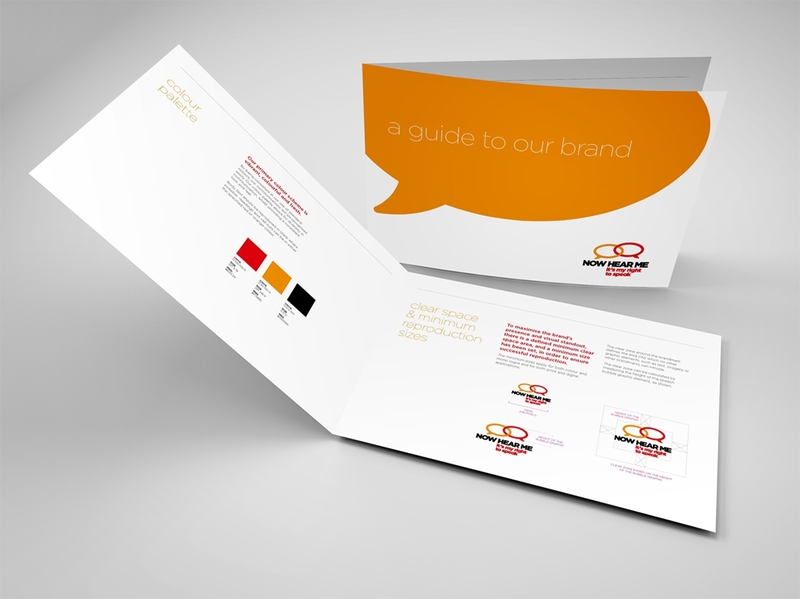 Augmentative and alternative communication project brand. 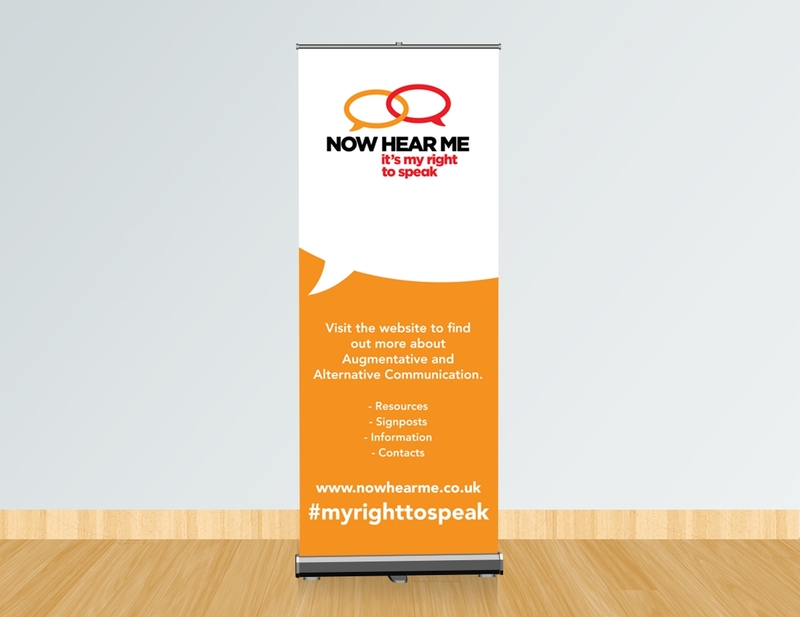 We worked with NHS Education for Scotland (NES) to develop a campaign aimed at helping people to understand the needs of individuals who may have difficulties as a result of impaired or no speech and who use Augmentative and Alternative communication (AAC). 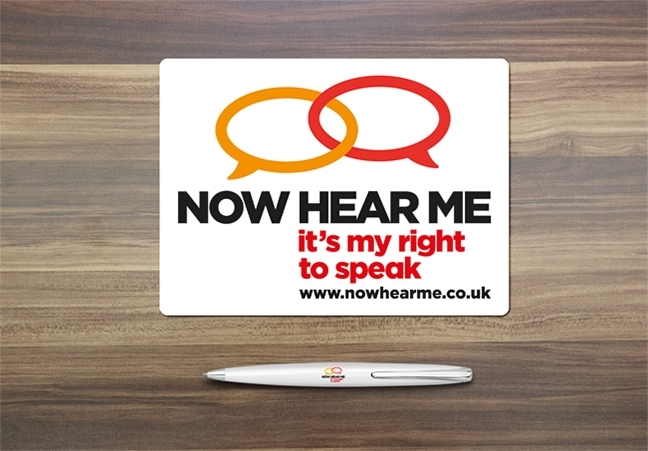 The campaign is entitled “Now hear me: It’s my right to speak” and is targeted at professionals in areas such as health, social care, social work and education but is equally relevant to the wider community across Scotland including shops, banks, public transport operators and leisure services. 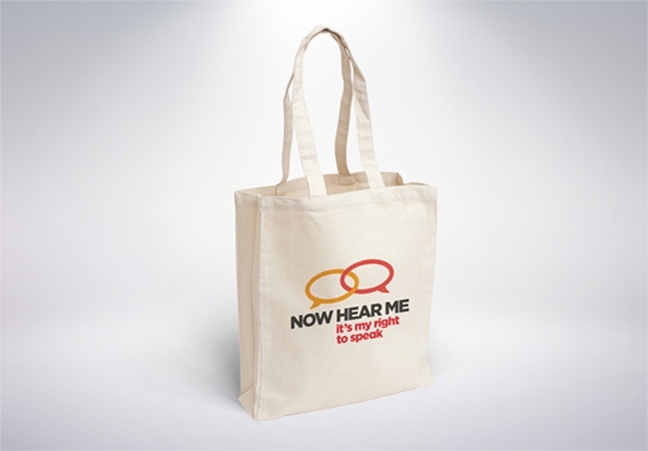 The campaign has been nominated for the best healthcare campaign at this year’s Scottish CIPR awards.